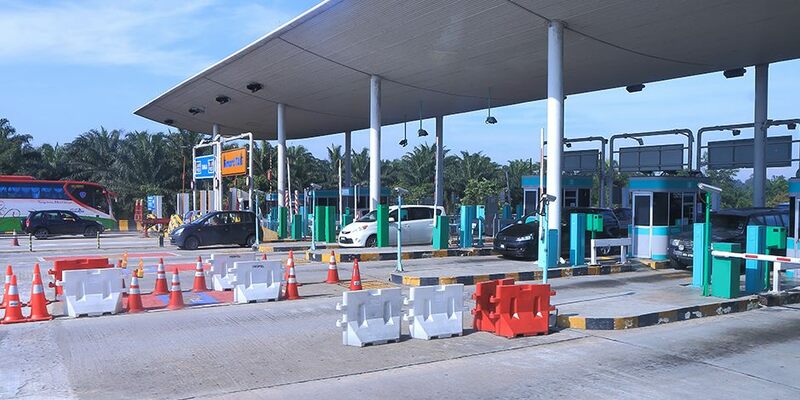 Class 1 vehicle users who pay the toll electronically will be able to enjoy 50% toll discount when travelling along the PLUS highways during the Chinese New Year festive season. 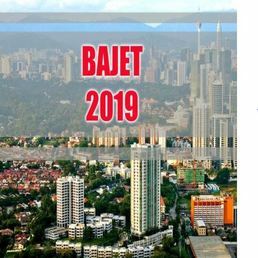 PLUS managing director Datuk Azman Ismail said the rebate would be offered to road users travelling along the North-South and North-South Central Link (ELITE) Highways on Jan 27 and 30 as well as on Feb 3 and 4. The rebate will be offered to those travelling from midnight to 6am on the dates mentioned. On these dates, he said electronic payment system users would still be required to pay tolls as usual – the rebate would be credited to their respective Touch ‘n Go or PLUSMiles cards when they reload their cards within a four-month period or from Feb 15 to May 14 at the customer service centres along the PLUS highways. In addition, Azman said PLUS had also released a Travel Time Advisory (TTA) for the highways, especially for travel between Jan 26 to 31 and Feb 4 and 5. In addition PLUS would also deploy 2,130 staff at the toll plazas, increase the number of patrols, mobilise emergency responders and provide additional tow trucks at selected locations. For updates and more information follow PLUSTrafik on Twitter, download PLUS Mobile Apps application or contact PLUSLine at 1800-88-0000.